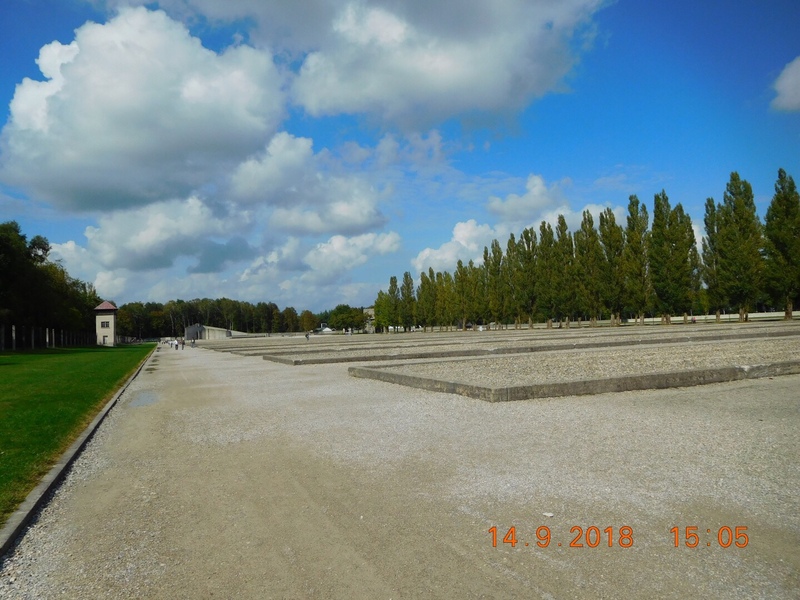 We visited the Dachau concentration camp Memorial site on the 14th of Sept. We took the U-bahn to Hauptbahnhof and from there the S2 to Dachau station. From there bus no. 726 took us to the memorial site. 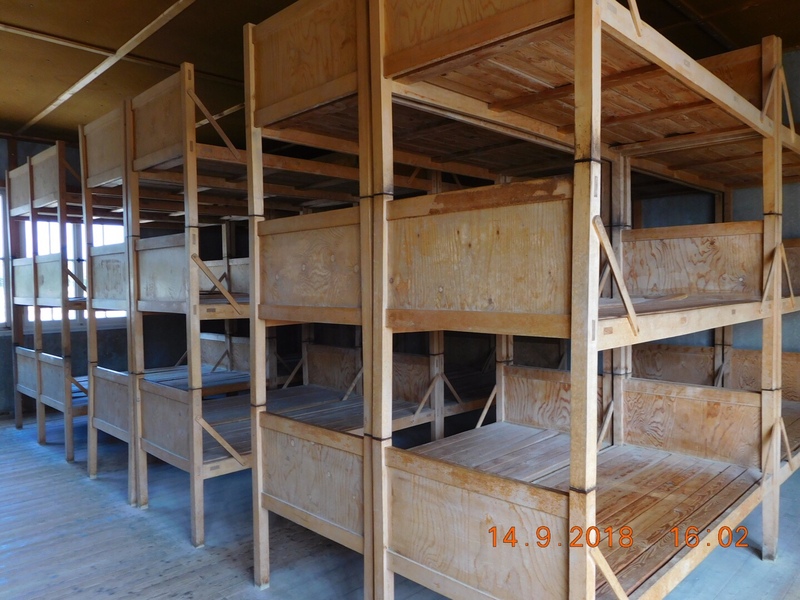 The first thing that shocked us was how massive the camp was … somehow the imaginary concentration camp was small and cramped. Dachau concentration camp was the first of the Nazi concentration camps opened in Germany, intended to hold political prisoners. 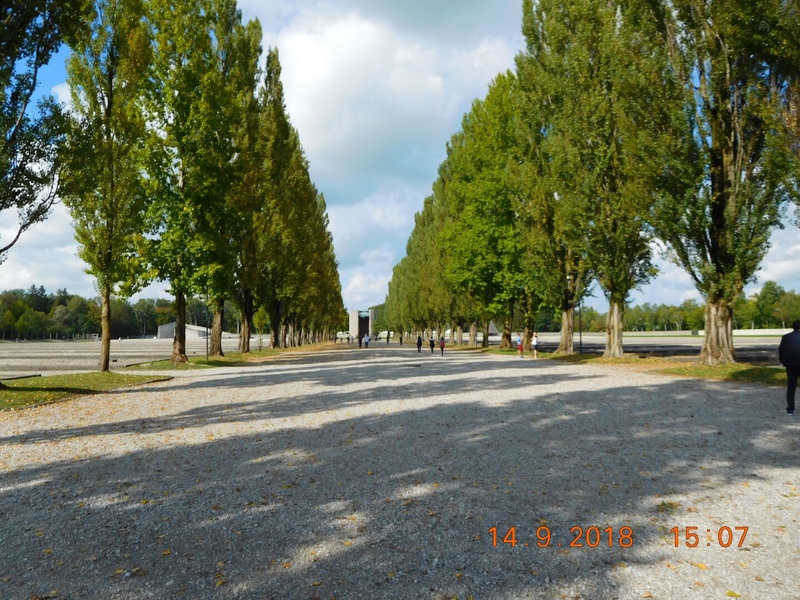 By the time the Allied forces won the war and reached Dachau, this camp had seen nearly 200,000 prisoners and 32,000 (official estimate) of them were killed. 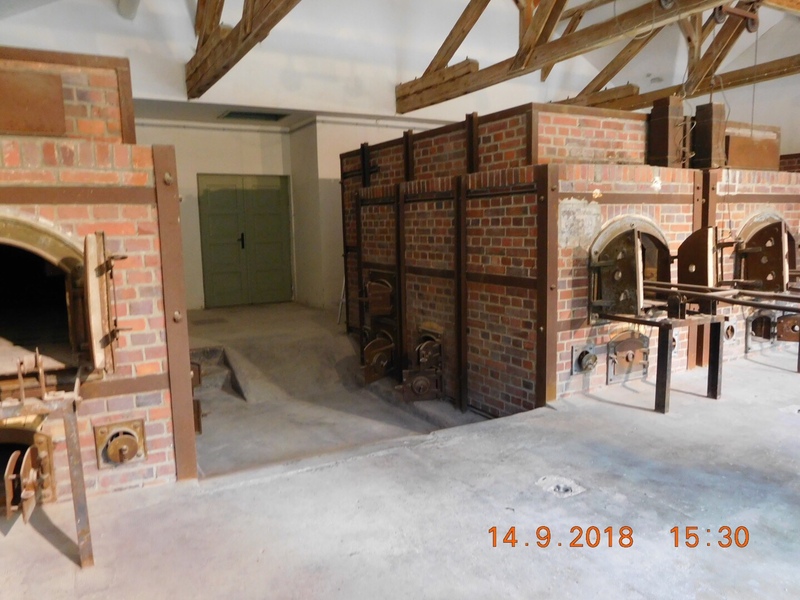 Dachau was the concentration camp that was in operation the longest from March 1933 to April 1945, nearly all twelve years of the Nazi regime. The barracks where the inmates were held have been razed to the ground and just a few of them have been reconstructed to show the horror. What most of us fail to understand is, these concentration camps didn’t start out as killing chambers for the jews. Initially they were just places to segregate the jews and force them to do hard labour. 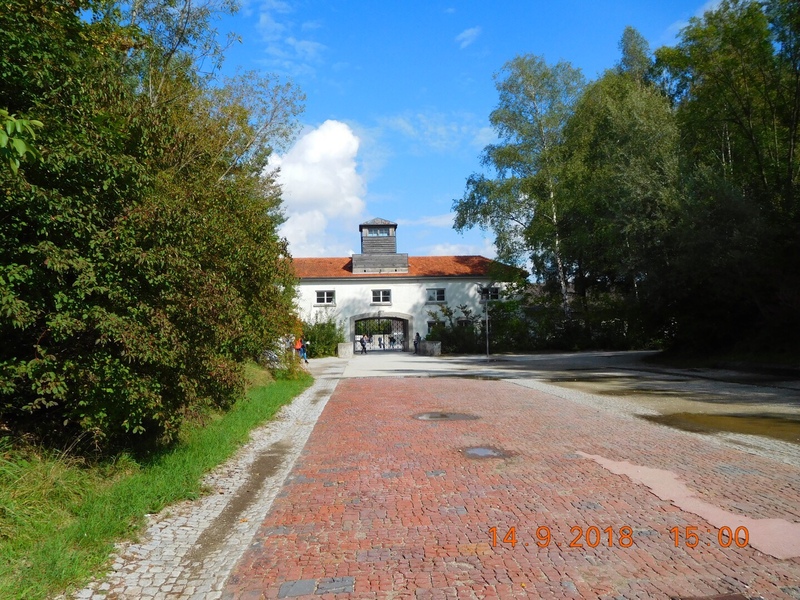 There were annual releases from Dachau and other concentration camps and the inmates were told not to speak about what they went through here. As the Nazis started losing the war, these became killing fields and no one was let out. The rest of the world as always woke up late to the horror. The barbed wire fence and a sloping wall, around a moat. 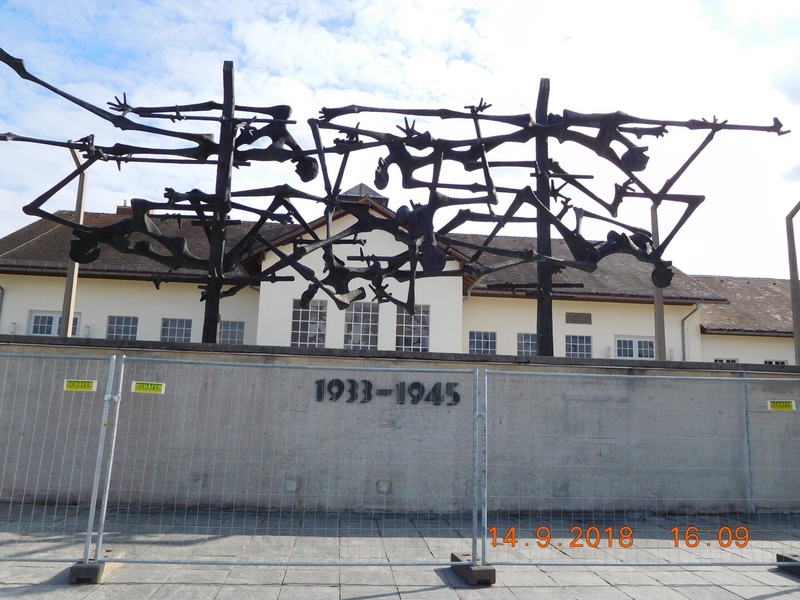 There were seven watch towers at Dachau and this perimeter was lit up like it was day time. Many inmates just tried running towards this fence so that they could be shot and their suffering ended. Imagine how unbearable their conditions must have been to take this extreme step. 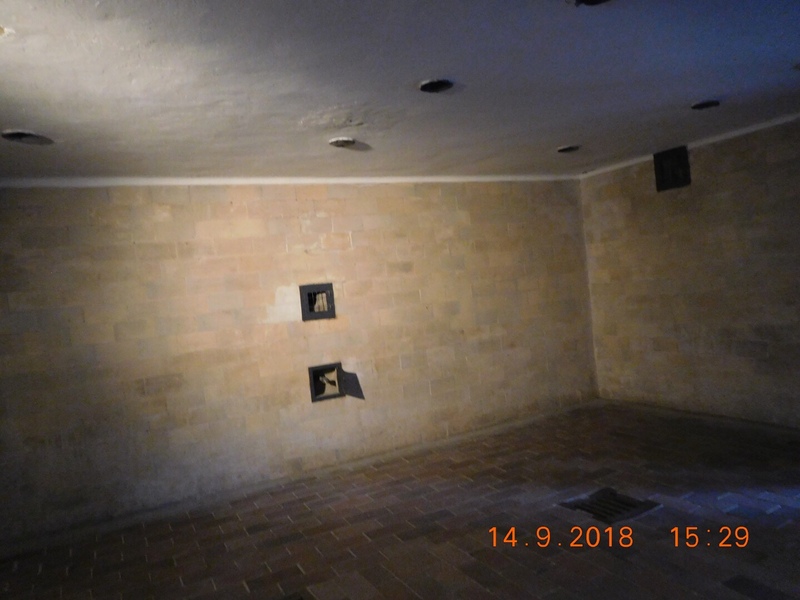 The crematorium looks like a large villa … but its the infamous gas chamber :(. Prisoners were brought into the first holding room and made to strip. They were then herded into the adjoining room where they were shown the shower heads saying they needed to take a shower, just to make them get into the room without fear. The gas would be released from the shower heads instead of water and they all would be killed. While Hitler’s plan was to have gas chambers in the countries he conquered, Dachau was used as a training ground. It is unimaginable cruelty …. 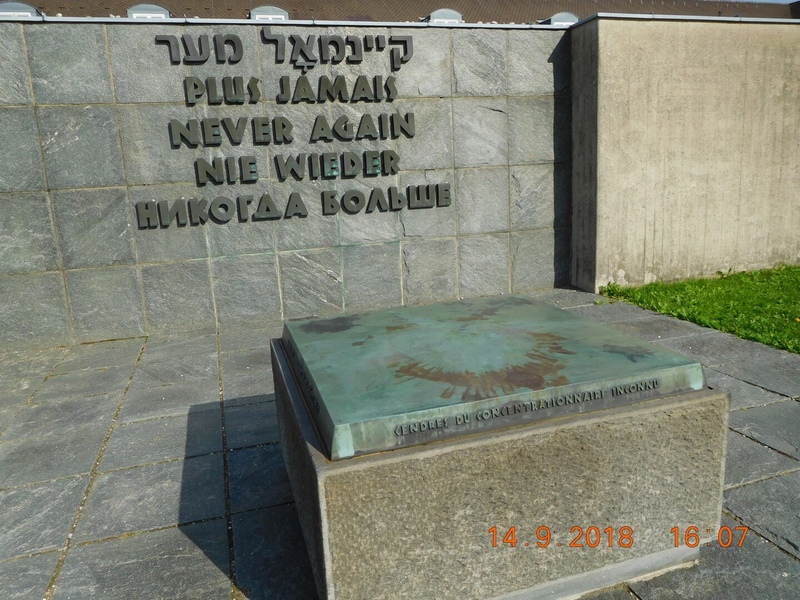 This wall is in front of the administrative building and it says “Never Again” in five languages. 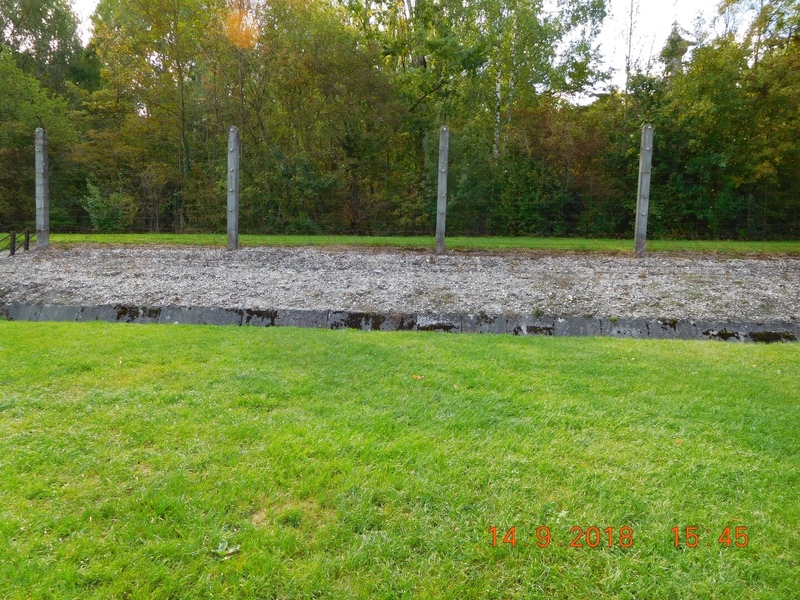 The stone slab on the ground holds ashes that were found in red clay urns in the crematorium building when Dachau was liberated. As you turn towards the museum you pass through a sculpture by Nandor Gild, a part of the international monument. At the Museum you get to see audio visual presentations that have interviews with survivors from the camp. The timelines are clearly drawn and as you walk through the rooms you realise how the Nazi propaganda machine worked. Again, something that most of us don’t realise is – Hitler was voted into power and his party garnered 37% of the votes polled. Fascism was brought in as extreme nationalism and in small doses. We were remembering the words of our guide in Berlin who said never to compare anyone to Hitler, because most of us don’t understand the depth of what he did. Loose comparisons just because someone is a dictator or forceful or jingoistic are completely off the mark. The memorial closes at 5 p.m so we got out of the museum around 4.15 pm and as we were making our way back to the bus stop, an Indian lady asked us in Tamil as to where we were from. We told her that we live in Delhi but are from Chennai. Then her husband joined us and we saw that he had been walking near us as we went around the memorial. Krishnan and I hadn’t spoken to him because we weren’t sure if he was an Indian or a South American :):). 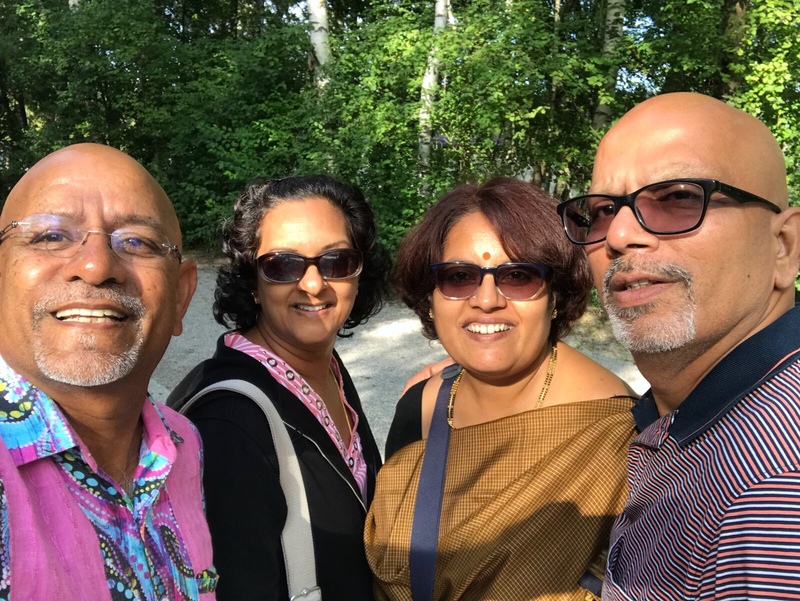 As we spoke of some of our friends in Connecticut, we realised that Subbu and Suchitra were related to Bindu and Senthil ! Talk of a small world and coincidences. Here were two couples from the US and India who were touring Dachau at the same time, and suddenly find a common friend. Just unbelievable. Meeting Suchitra and Subbu was a silver lining to an otherwise gloomy day… all of us kept talking about how utterly sad and depressing the memorial was and the kind of unbearable torture the prisoners went through in a so-called civilised world. 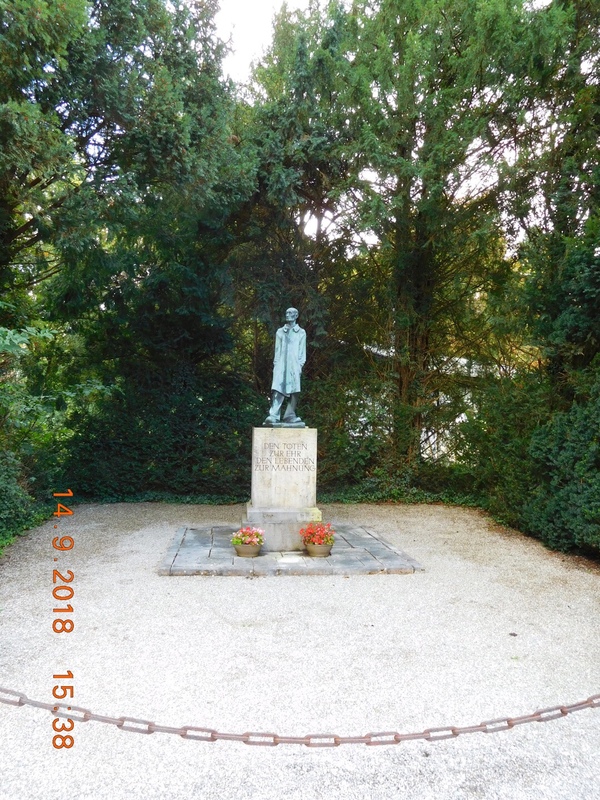 Germany Day 13 – “Beamer” day ! Germany Day 14 – brutality at its best, or rather, at its worst!